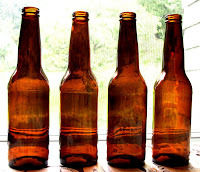 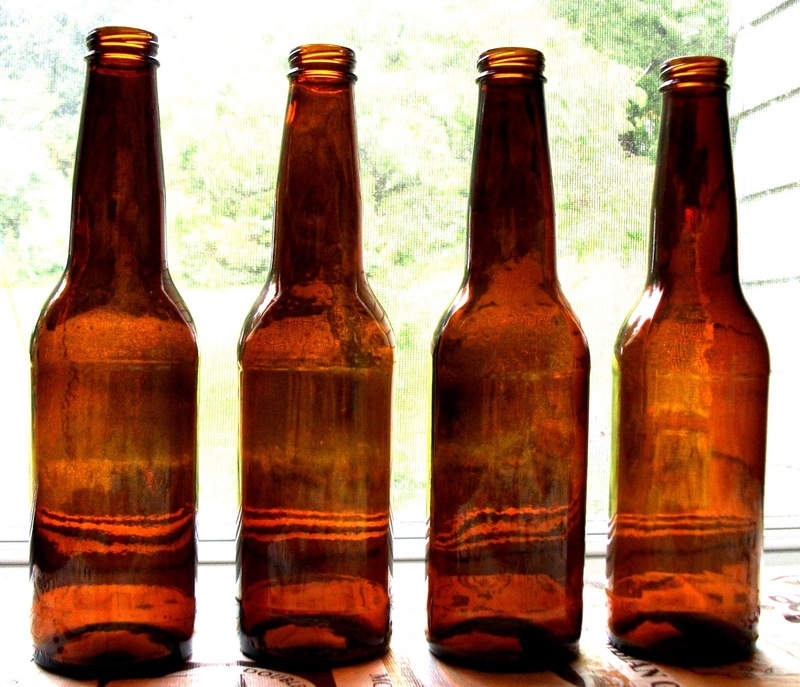 We did a quick little DIY project of simply turning some glass beverage bottles into fun little bud vases. 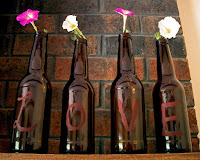 We simply let the bottles soak in some warm water to remove the labels, cleaned up the bottles with a little vinegar and water, and then painted the bottles to spell out the word love. The project took next to no time and cost nothing to make.